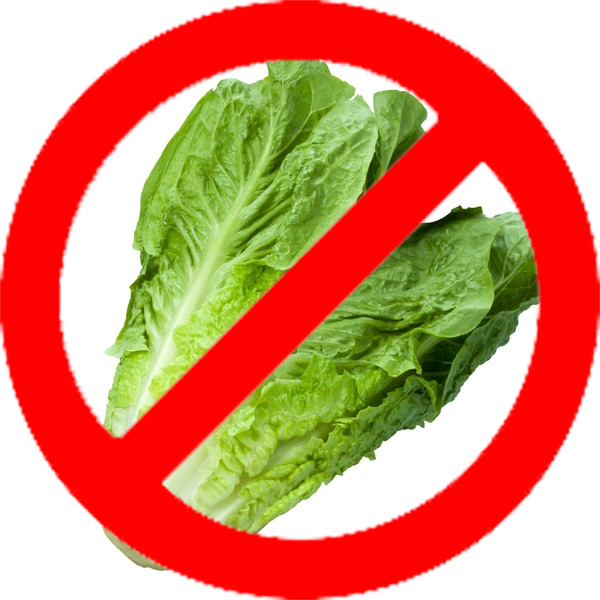 The multi-state E.coli O15:H7 outbreak linked to romaine lettuce may be nearly over. According to the FDA, romaine lettuce from the Yuma growing region is no longer being harvested or distributed, which means “it is unlikely that any romaine lettuce from the Yuma growing region is still available in stores or restaurants due to its 21-day shelf life,” the agency states. The last harvest date was April 16. Spanning across 32 states, thus far the case count of infections is at 172, with 75 hospitalizations and one death, according to the CDC. 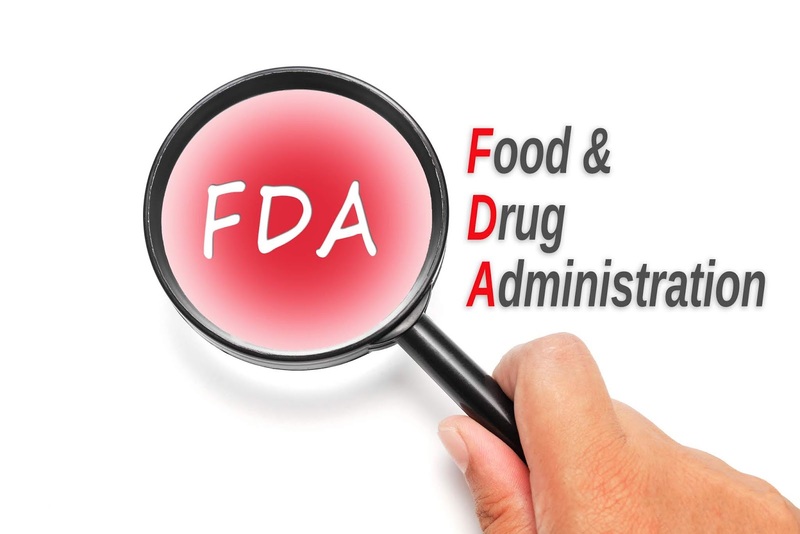 The FDA investigation continues, and the agency is looking at all potential avenues of contamination throughout the chain—including growing, harvesting, packaging and distribution. On-site training is becoming more and more of a necessity for organizations around the world, specialized training in accordance with the organization's needs helps teams become more productive and innovative. 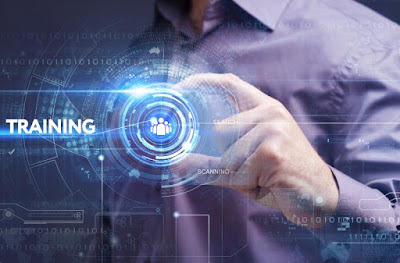 On-site training has also grown from just training employees in a specific location to training employees globally via online training which reduces cost and allows multiple branches of the organization to learn together. Delicate organizational data can be shared by members and utilized as solid illustrations amid intuitive and confidential workshop sessions in complete confidence. Upper-management may train specific mid-leveled executives on the internal workings of the organization. Organizations have the ability to tailor each and every aspect of the training process as well as customize the lessons according to the company's own policies. Guiding employees on which area's the organization would like them to focus on for a specific time period or financial year. Employees are able to build new skills, develop existing skill sets, and gather new knowledge about products and services that will boost their on-the-job productivity. Given that most training programs from universities and training institutes are quite time consuming and expensive on individual based training. With on-site training employees do not have to time out of the office and instead clock back to work as soon as the training is complete and since they are based on group lessons, the cost for such training is significantly reduced. With on-site training, training can be scheduled to the organization's needs and learning and development professionals can plan training to suit their own employees rather than the usual classroom style of universities which have a specified schedules that often clash with work hours. While many employees are offered entrance training when they first join an association, continuing onsite training offers them the capacity to further build up their aptitudes and extend their expert learning. Since company processes are constantly evolving, it's critical that representatives are offered access to new training and stay up-to-date. On-site training gives professionals the opportunity to grow their abilities or find out about new subjects inside of their specialty so as to stay competent and innovative with industry trends or new insights that may give them an advantage at work. Mitigating the risk requires implementing control measures and establishing traceability systems. In a two-question format, the authors discuss pressing issues in food fraud. 1. Where are the current hot spots for food fraud? Food fraud activities have been known for centuries. For example, in ancient Rome and Athens, there were rules regarding the adulteration of wines with flavors and colors. In mid-13th century England, there were guidelines prescribing a certain size and weight for each type of bread, as well as required ingredients and how much it should cost. In the United States, back in 1906, Congress passed both the Meat Inspection Act and the original Food and Drugs Act, prohibiting the manufacture and interstate shipment of adulterated and misbranded foods and drugs. However, evidence and records of actions taken over those events were not officially collected. 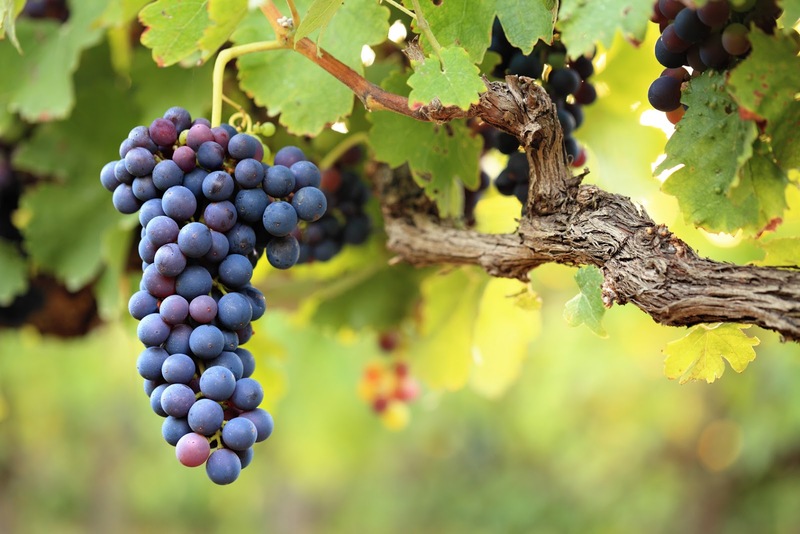 It was not until 1985, when the presence of diethylene glycol (DEG) was identified in white wines from Austria, that authorities, retailers and consumers started to have serious concerns about the adulteration of food and the severity of its impact on consumers. In addition, there was increased interest to regulate, investigate and apply efforts to enforce requirements. 2. What can companies do to mitigate the risk? Control measures to prevent food fraud activities include the adequate evaluation and selection of suppliers, as well as the ‘suppliers of the suppliers’. Typical risk matrices of likelihood of occurrence versus consequence can be used to measure risk—and determine priorities for assessing and putting control measures in place. Assessments can be focused on points of vulnerabilities such as food substitution, mislabeling, adulterations and/or counterfeiting, usually due to economic advantages for one or more tiers in food chain production. 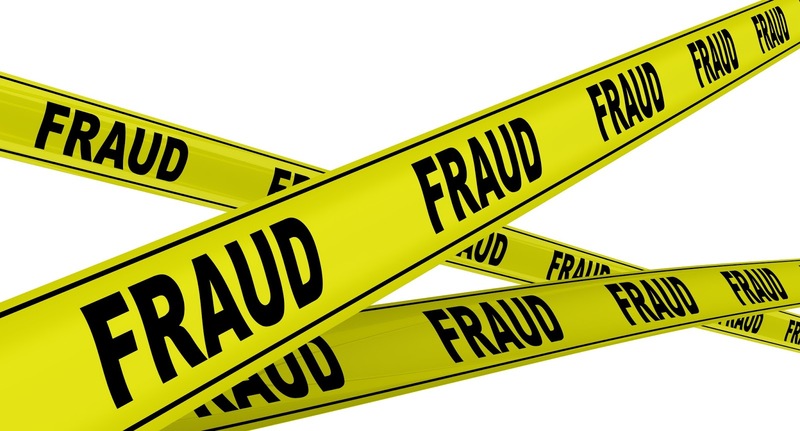 Other food fraud activities include effective traceability systems, monitoring current worldwide news and notifications on food fraud using international databases (EU-RASFF, USA- EMA NCFPD and USP, etc. ), and product testing. Product testing is becoming an important tool for the food industry to become confident in sourcing raw materials, ensuring the management of food fraud control measures, fulfilling applicable legal requirements, and ensuring the safety of consumers. Product testing laboratories offer different kinds of testing methods depending on the required output; for example, if it is possible and requested, a targeted or non-targeted result. Nuclear magnetic resonance spectroscopy (NMR). 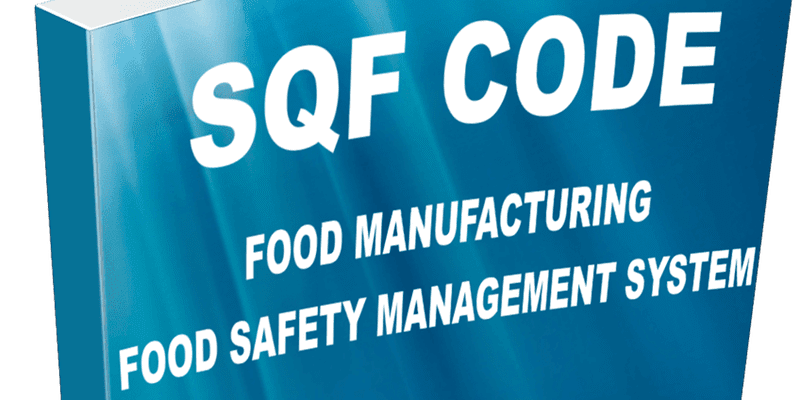 Due to the importance of food fraud for a food safety management system, GFSI published Version 7.1 of Benchmarking Requirements, including subjects on food fraud, as vulnerability assessment. In 2018 all certification schemes have incorporated such requirements and started enforcing them. Fraud cases threat consumer trust in products and services. Companies are learning to “think like a criminal” and put in place measures to prevent fraud and protect their products, their brands and their consumers. 2 Seats Left in our May Classes - Register Today!! Butcher cleaning the floor at meat factory. Image courtesy of Birko. 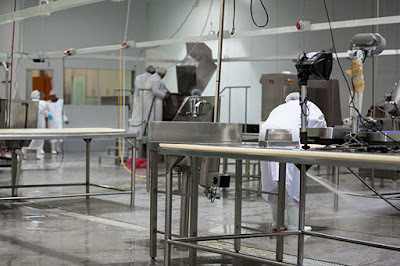 Sanitation in a food processing plant is a large-scale effort that many organizations see as an added cost of doing business. Yet, it’s essential and can have costly consequences if done improperly. Because time is money and facilities want to avoid any necessary downtime, the window for completing proper sanitation procedures is small. Many food processors simply put more people on the job while requiring them to work third shift, hoping to get things done faster. Automating certain sanitation procedures in your plant can provide real benefits, many of which will help reduce the costs associated with food safety and keeping your facility clean. Here’s a look at the three main ways food plants can save by implementing automated sanitation solutions. When you invest in sanitation automation, one of the biggest advantages is the increased understanding of how resources are being used. This knowledge and improved visibility gives you control of how resources such as water and chemicals are used during sanitation. Perhaps the most significant area in which facilities experience savings is through reduction of water usage. Automated solutions improve the efficiency of rinse cycles while ensuring appropriate water pressure is being used. Every plant has unique water needs, but you should expect water savings between 30% and 50%, depending on the solutions that are applied. Sanitation automation will also lead to a reduction in energy costs. Using less water means less energy is required to heat that water. Advancements in sanitation technology have made certain solutions more energy efficient. Features such as multi-stage pumps for full alternation, motors that allow pumps to ramp up and down as needed, and flow switches that send pumps into “hibernate” mode help reduce electricity usage. Waste water from food processing also needs to be treated before it goes down the drain. Less water treatment means fewer chemicals are needed. Food processors that introduce automated sanitation solutions will use cleaning chemicals more efficiently. Automation ensures chemicals are dispensed precisely where they are needed at the correct concentration, without any over spray. Again, while every situation is unique, most facilities can expect a 20–30% reduction in chemistry costs. In the end, you will have a very clear picture of the amount of water and chemistry needed to complete sanitation, and you’ll know the amount of time it should take. That means you can plan for more uptime. Overall, not only can automation help food processors make efficient use of resources, it also makes them more sustainable. Labor is yet another resource that can be more effectively managed when there’s an investment in sanitation automation. The labor market is tight, and it is becoming increasingly difficult to hire the people needed to carry out sanitation work. Sanitation often involves menial and tedious tasks that also require attention to detail. It usually entails working overnight when production stops, and certain responsibilities can be dangerous. At the same time, minimum wage is rising, and many organizations are looking to reduce labor costs. Introducing sanitation automation can certainly cut labor expenses and remove the need to hire more people, but more importantly, it can make the workers you do have more productive. Automation should be used to eliminate menial tasks from sanitation workers. For example, instead of a person standing in front of a conveyor belt and spraying it down with a hose for hours on end, the job could be easily automated. We worked with a brewer who was having two employees take as long as three hours to clean a filler. By automating that task, they turned it into a 45-minute job and allowed those employees to refocus their efforts. Plus, the before and after pictures of the equipment show a visible difference in cleanliness. You can trust an automation solution to do a consistent job, and it will never call in sick. Still, you’ll always need to have “boots on the ground” and human eyes evaluating sanitation. Automating certain sanitation practices will free up employees to work on more important duties that add value and keep them engaged in their work. The most important thing sanitation automation provides is more peace of mind. No one wants to lose sleep worrying about a failed inspection or the potential for a worker injury. Automation reduces the risk of product contamination and lessens potentially dangerous situations for employees. For instance, spiral freezers are particularly precarious areas to clean. Automating its cleaning process eliminates the need for a worker to maneuver through an unsafe space, reducing the likelihood of a workplace injury. Human labor can also lead to human error. But, when sanitation tasks are automated, they become more consistent and easily repeatable. This is especially important for cleaning hard-to-reach problem spots that become harborage areas for bacteria. There may be a tendency among human workers to skip areas they can’t reach, or fail to clean them properly, but a machine cleans everything the same every time. The monetary risk of contamination inside your facility is significant. For example, if Listeria were to take up residence in a plant, it could cost your business millions of dollars. According to a study from the Food Marketing Institute and Grocery Manufacturers Association, the average food product recall will have direct costs of $10 million while indirect costs could reach into the hundreds of millions. That’s because you also need to consider the ongoing cost of a damaged brand reputation, not to mention lost productivity from business interruptions and lost profits from disposing of potentially contaminated product. There are many reasons to start implementing automation into your food and beverage plant’s sanitation practices. Food processors in Europe have been quicker to adopt these solutions because many of the same issues U.S. manufacturers face, such as wages and resource scarcity, can be even more pronounced overseas. As the labor market in the United States presents challenges for hiring managers, and drought conditions in some regions make water a scarce commodity, automation presents an opportunity to bring your facility into the future. Add to those concerns the increased regulations from FSMA, and there is even more reason to invest in dependable sanitation solutions. Food processors need to find trusted advisors who can evaluate operations inside the plant and look for ways to implement automation in ways that make the largest impact. While there is certainly an upfront cost in automating sanitation, the potential savings and added visibility these solutions provide won’t take long to pay for themselves. In most cases, facilities that invest in sanitation automation will see a return within a year to 18 months. If done properly, you can achieve impressive cost-saving results through automation.